February 4, 1862. 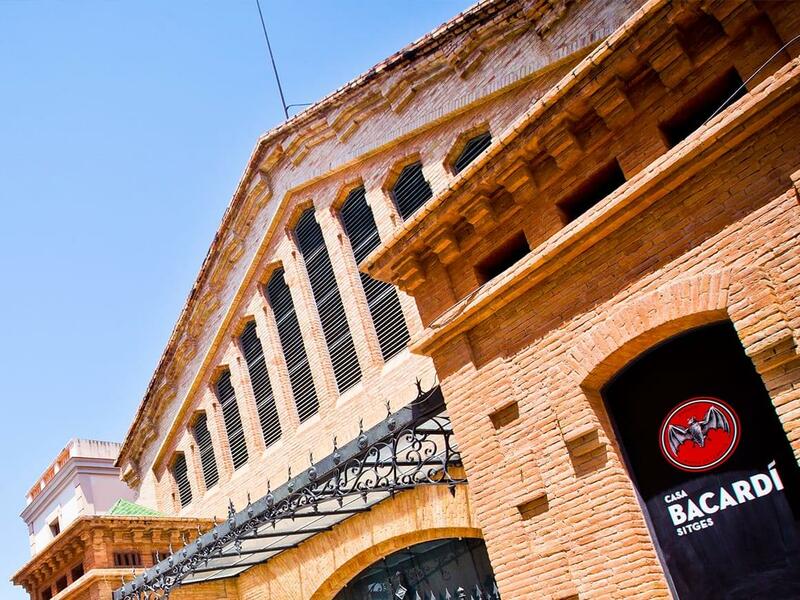 The Bacardí family, led by Don Facundo Bacardí Masso, buy a distillery in Santiago de Cuba. They throw away the rule book and make their own unique blends with a revolutionary rum-making process that would change the way rum was made forever. In Cuba, bats are considered lucky. 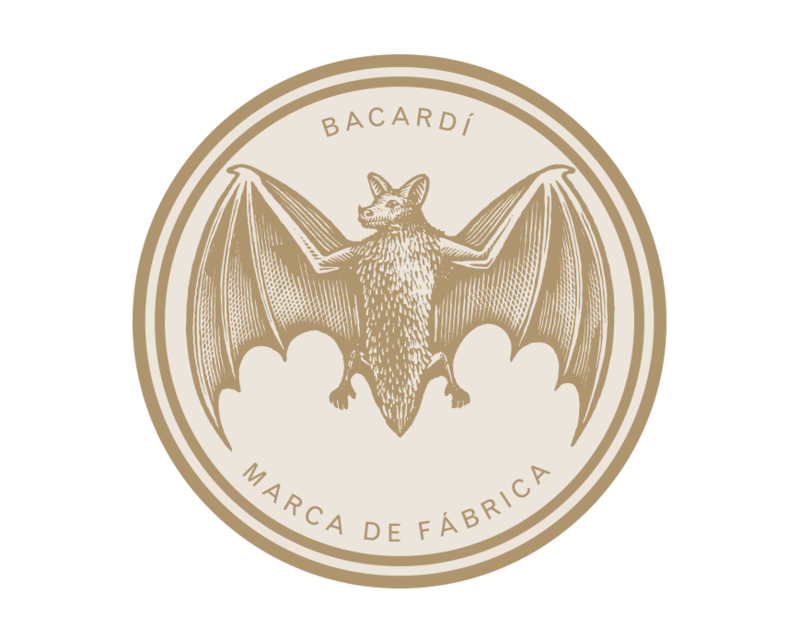 When Dona Amalia Bacardí spotted fruit bats in the distillery, she insisted that a bat should appear on every bottle. Has our little mascot helped us survive and succeed against the odds? We’ll never know – but the bat is here to stay. I wonder about the bat – I think it’s living in exile just as we are and circling the island and waiting for the right time, and one day when the bat will go home, we will go home too. Emilio Bacardí Moreau had two great loves. His rum and his country. He risked his life to fight for Cuba in its struggle for independence from Spain. In spite of arrests, imprisonment and exile he never gave up. His courage was rewarded on his return when he became the first freely-elected Mayor of Santiago de Cuba. He believed that people needed to be absolutely free in terms of speech, in terms of being able to write whatever they wanted and express the points of view that they wanted. 1919. The US ban the manufacture and sale of alcohol. The party moves to Cuba where the Bacardí's become legendary for their weekend long parties. Havana had a very active nightlife, like the famous nightclub Tropicana. There had never been anything like this in the US. 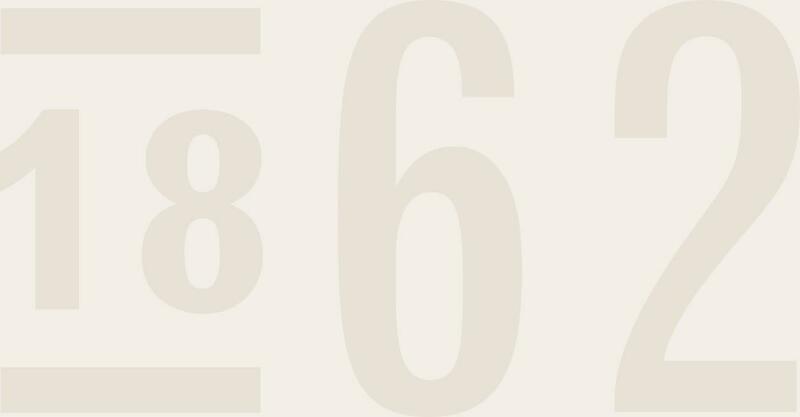 In 1960 revolution came to Cuba. 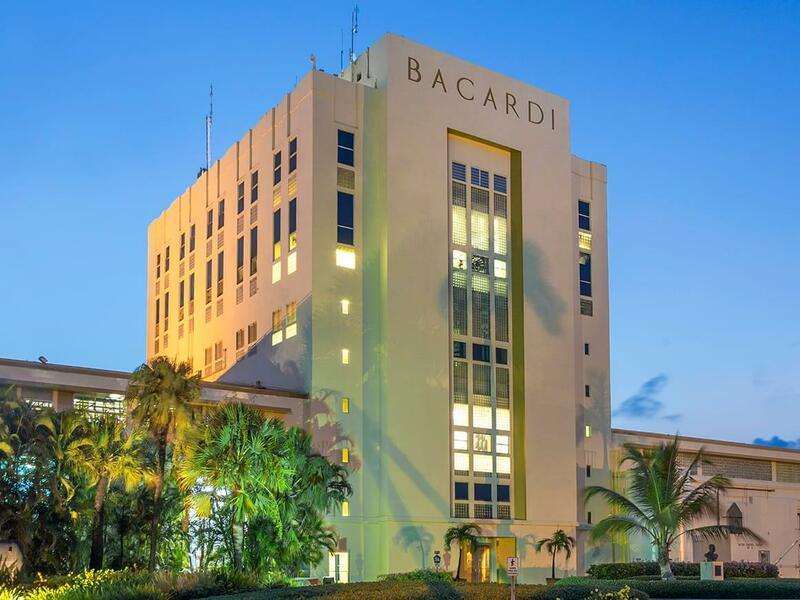 The Bacardí company’s assets were seized and the family became exiles in the US. They arrived with nothing. But with determination and passion they were soon back in business making their exemplary rum. From Cuba we went to exile, it was not a good life, no money, no family, no nothing, you have to work very, very hard but we were successful. Join us at our beautiful Mediterranean home in Sitges where our founder, Don Facundo BACARDÍ Masso, was born. Our home is your home. Drop by for a tour, a class or just to sip rum by the waterside.